The holiday season is moving quickly and the time for gift giving is upon us! 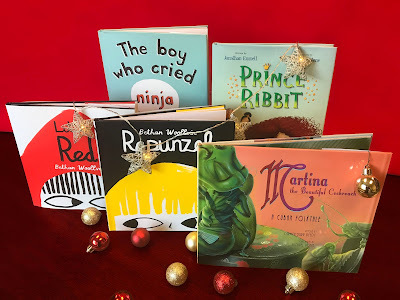 Books make great presents for young readers, and this year we’ll be sharing several round-ups highlighting ideas for every kind of reader on your gift list. To avoid the ever-dreaded holiday rush, stock up on books that the children in your life will enjoy exploring again and again. We’re kicking off our gift guide round-ups with some of our “fractured fairytale” titles that any young fairytale fanatic will love. Regardless if your reader knows the classics, these picture books are sure to delight even the biggest fairytale fan. Quirky characters, enchanted tales, and wickedly good fun await! A fun new spin on the traditional tale of “The Boy Who Cried Wolf,” author-illustrator Alex Latimer brings us this fun and quirky twist. Tim is the only one who sees the strange things going on in the house. And no one believes him! To prove his parents wrong—and lighten his chore load—Tim plans to uncover the stealthy perpetrator. This picture book will have your children giggling at the zany fun. There are even time-traveling monkeys involved! Share the gift of this outrageous tale and inspire your kids to concoct their own adventure this holiday season. 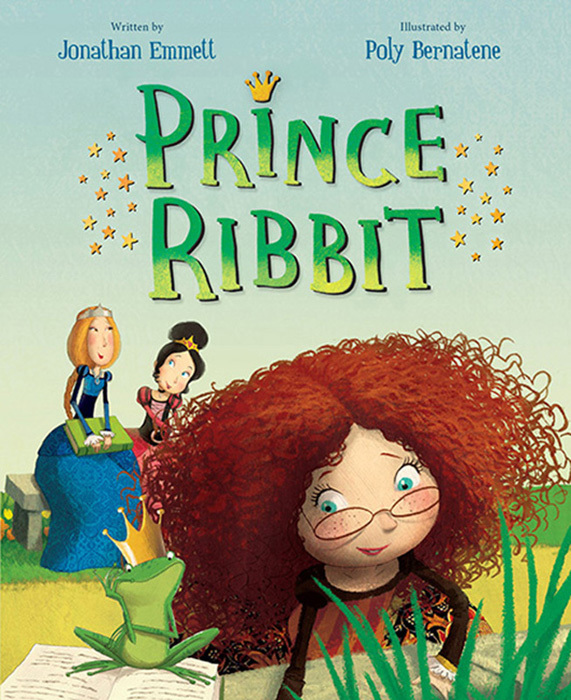 Fairy tales are just stories—or so Princess Martha believes. But when her sisters meet a talking frog, they’re convinced that giving him the royal treatment will turn him into Prince Charming. Smart and spunky Martha sets out to expose the talking amphibian for what he really is—a cunning, but ordinary, frog. As Martha tries to convince her sisters that “just because it’s in a book doesn’t mean it’s true,” she might end up learning that lesson for herself! Charming good fun, Johnathan Emmett’s story of uncovering the truth is beautifully crafted with bright, quirky illustrations by Poly Bernatene. Check out the activity sheets to continue the fun! 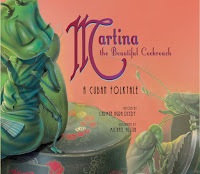 When Martina the cockroach is ready to choose a husband, her grandmother gives her some shocking and unexpected advice. After watching potential suitors fail her abuela’s Coffee Test, Martina wonders if she will ever find true love. But what happens when she offers the last suitor some café Cubano? 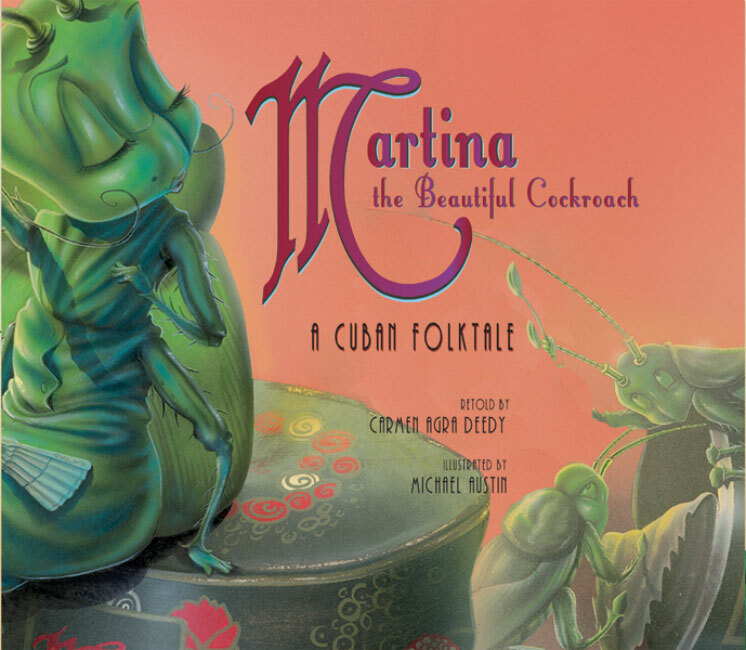 Illustrator Michael Austin captures this fantastic Cuban folktale in gorgeous fashion, making the pictures as enjoyable as the words on the page. Get lost in the richness of Carmen Agra Deedy’s take on the classic Cuban tale during the holidays with a copy of this unique rendition, available in English, Spanish, and audio. You may look at cockroaches differently when you’re done! Rapunzel isn’t like the others. She’s may be small but she’s curious, exceptionally clever, and definitely not easily frightened. 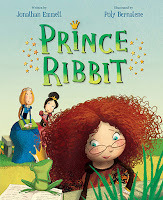 Join daring Rapunzel on her quest to outsmart the witch and free herself (no males rescuers needed here)! 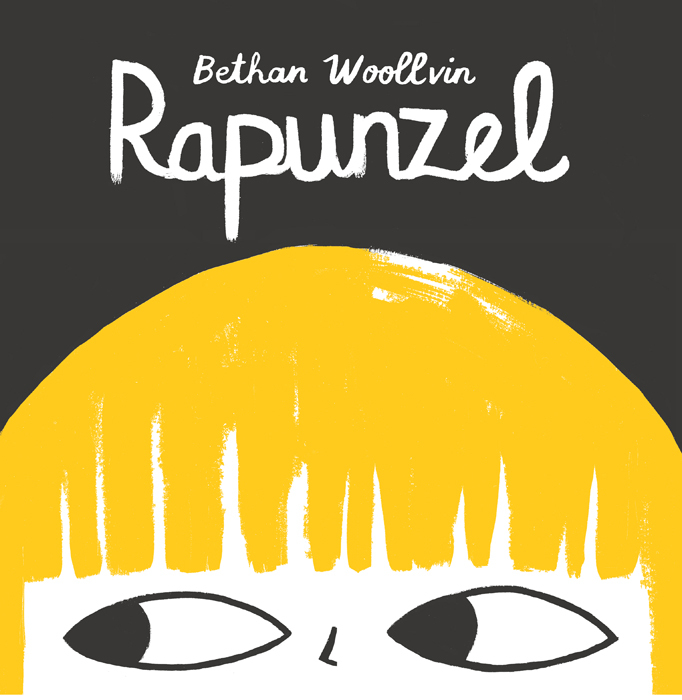 Bethan Woollvin’s captivating twist on a classic fairytale, with eye-popping and fun illustrations, is perfect for any fearless reader. Make the holiday season memorable by fueling their love of strong, spunky, and independent characters. Treat your kids to this wickedly good story! Read an excerpt here. 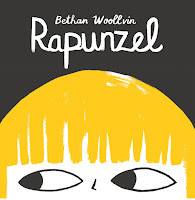 If you love the empowering twist in Rapunzel, be sure to check out Woollvin’s equally feisty Little Red, a 2016 New York Times best-illustrated children's book! Read an excerpt here. Find these titles and more at your local library, indie bookstore, or Barnes & Noble. Still looking for more great ideas? Our 2017 Holiday Gift Guide has even more gift recommendations for your little readers this holiday season!